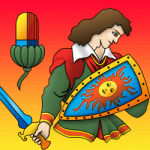 This morning Casinomeister Casino of the year for 2018, Trada Casino, have announced a strategic partnership with Red Rake Gaming. 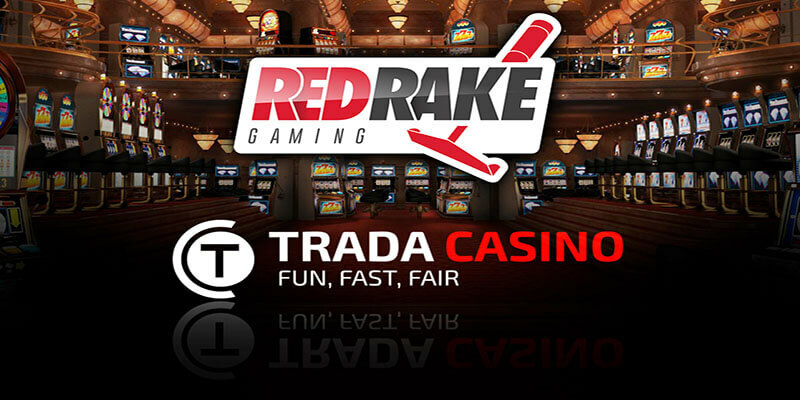 With Trada Casino becoming the first UKGC licensed online casino to carry and feature games produced by Red Rake Gaming. The new games available to players and customers at Trada will include games such as Mystic Mirror, Viva Las Vegas, and the Asp of Cleopatra . All of which have proven popular with players among the Red Rake Gaming network. Red Rake Gaming have been in operation since 2011, first focusing on creating games for social media platforms. 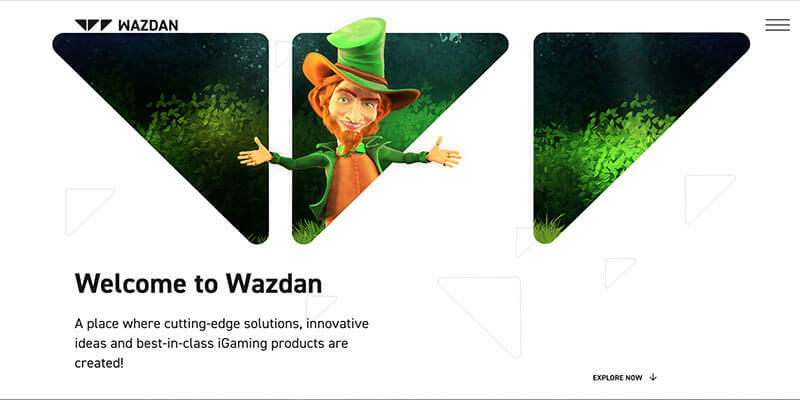 In 2015 they turned their attention to creating games and content for online casinos. 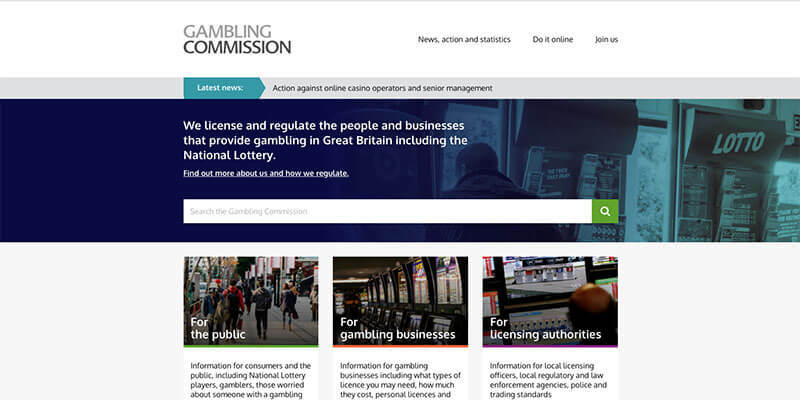 As well as slot games, the company also produces video poker, blackjack and bingo products. Red Rake now employ over 40 staff and also have offices in Spain.